When it comes to EVOO we all know Italians do it best and this is the perfect example. 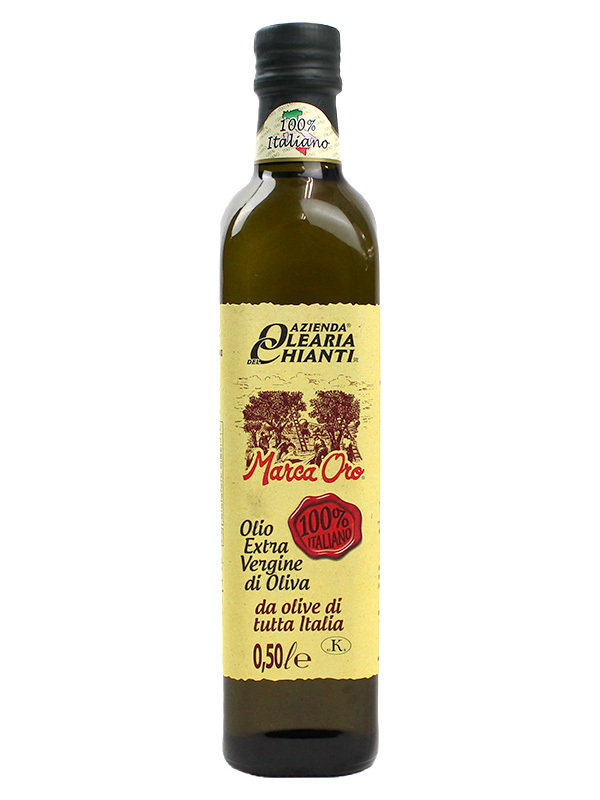 Save this for your dressings or to drizzle over your pizza and pasta & taste the difference quality olive oil can make. 1 litre bottle.